In 2016, Tork Media proposed a five book series to a diverse group of authors. 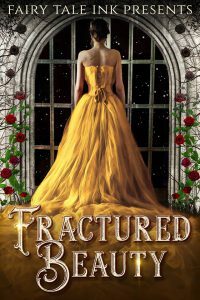 The idea was to publish collections of original novellas based on classic fairy tales written in each author’s signature genre and style. 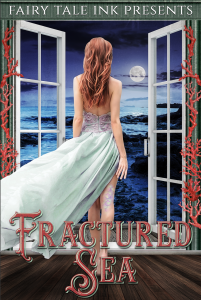 Intrigued, the authors formed Fairy Tale Ink and the Fractured Series was born. 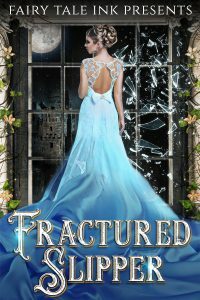 Each Fractured Series collection contains four to five original novellas that take a different spin on the same well-known classic fairy tale. Nani is trapped by Indian and Hawaiian traditions and a fiancé locked in stasis in a medi-mod. Cultures and expectations collide in this sci-fi futuristic world where nano-bot tattoos and dreams reveal the secret of Nani’s heart. When Rell’s stepmonster brings her to Hawaii, she should’ve known it wasn’t to celebrate her birthday. Despite Jerry Santos’s aloha hospitality, being in paradise isn’t all fun in the sun. Rell spends her birthday signing papers, taking care of her bratty step-siblings, and preparing for the big corporate bash she’s not allowed to attend. But the luau takes a sinister turn when Rell overhears her stepmonster’s true plans for the land she’s acquiring. It’s going to take more than Ilima’s bibbity-bobbity boo for Rell to save Lauele Town and The National Abilities Surf Camp.